265 Zelkova Rd, Williamsburg, VA 23185 (#10231699) :: Abbitt Realty Co. 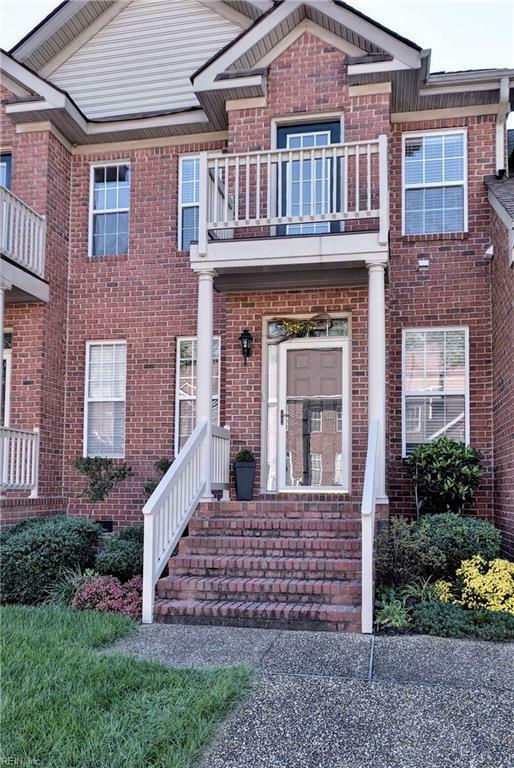 Whether you are looking for a main residence, second home or investment, this is a great opportunity to live minutes from Colonial Williamsburg, the College of William & Mary, shopping & fine restaurants. 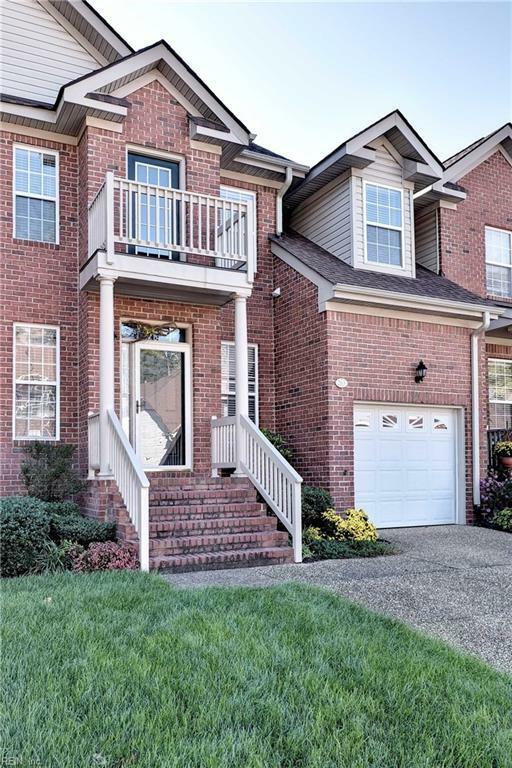 Enjoy living in the City of Williamsburg in Wyndham Plantation on the Parkway offers a carefree lifestyle. 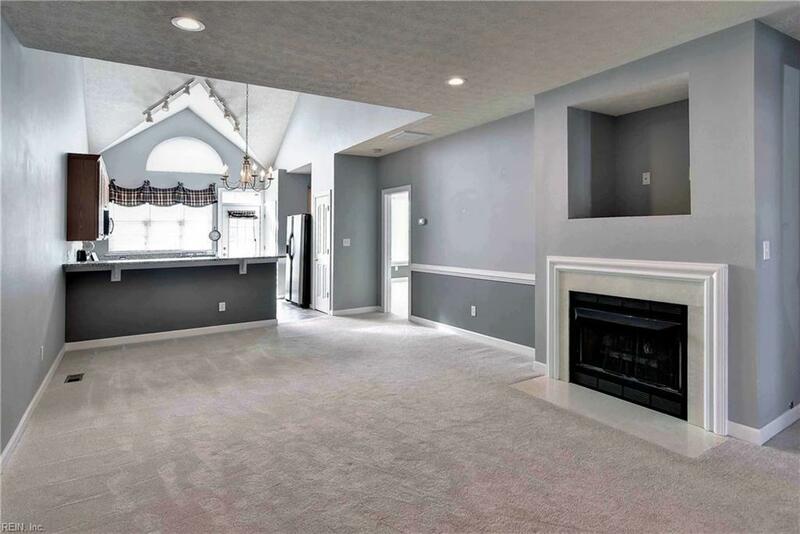 The open floor plan of offers main floor living to include a spacious first-floor master bedroom & bath, living room with a gas fireplace, dining area & a kitchen with Granite countertops & ceramic tile floors. The kitchen opens to an extra large deck. There is a one car garage and a wide driveway for extra parking. Several guest parking areas throughout the small neighborhood. 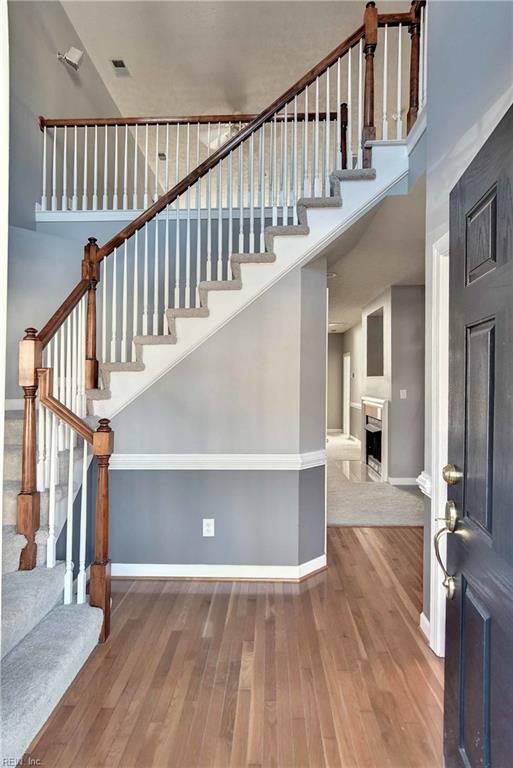 Whether you are looking for a main residence or second home, Wyndham Plantation on The Parkway has so much to offer. Don't miss this one! RENTAL CAP HAS NOT BEEN MET!